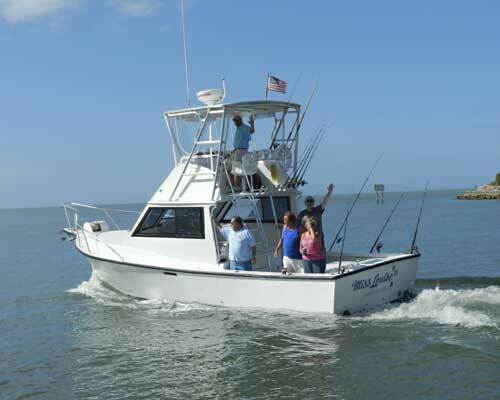 Fishing on Marco Island is our specialty! 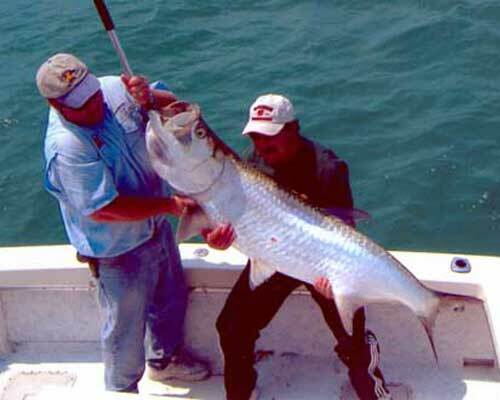 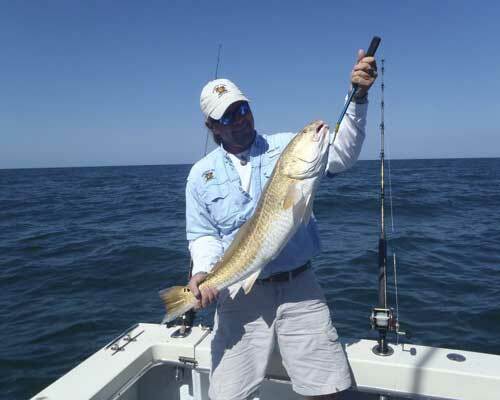 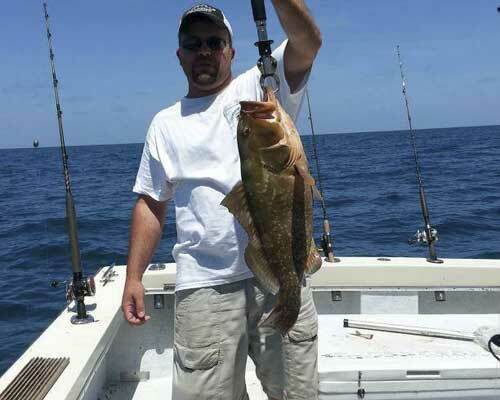 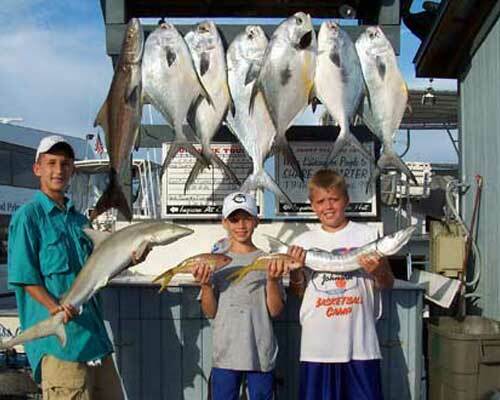 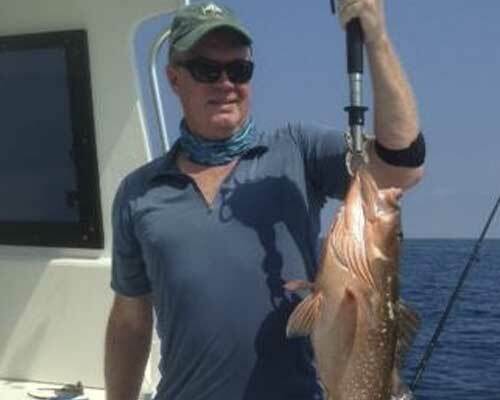 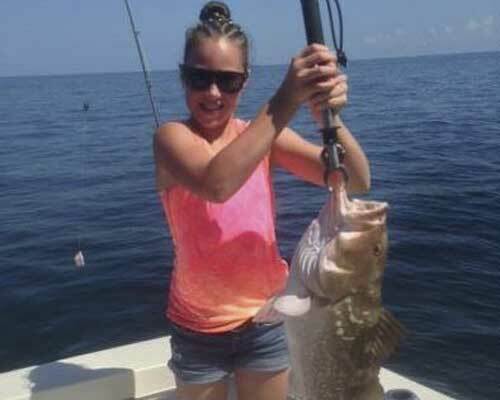 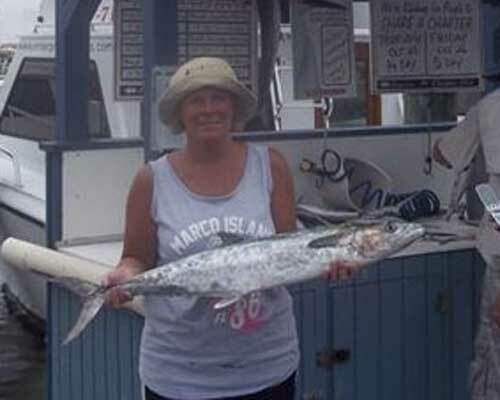 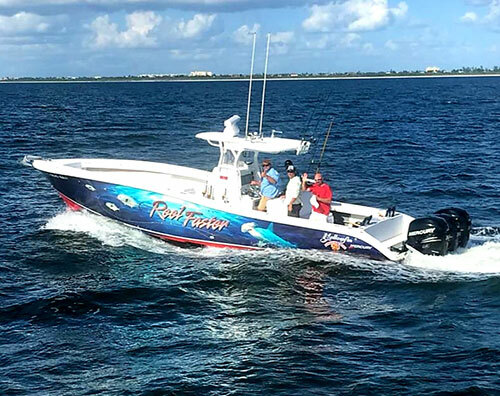 Join us for the finest offshore fishing Southwest Florida has to offer. 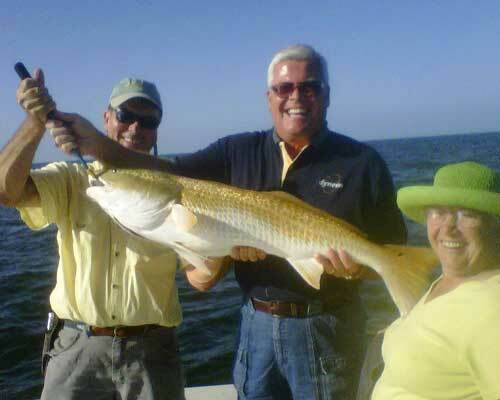 of six anglers per boat you can count on reeling in some nice ones! 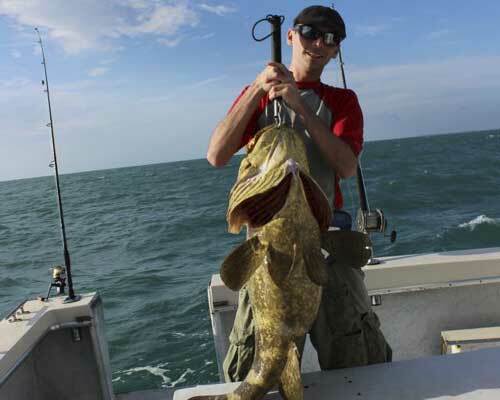 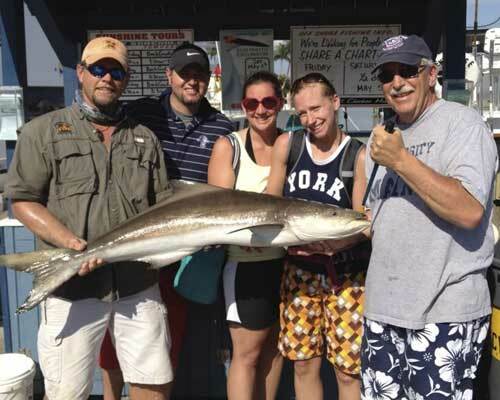 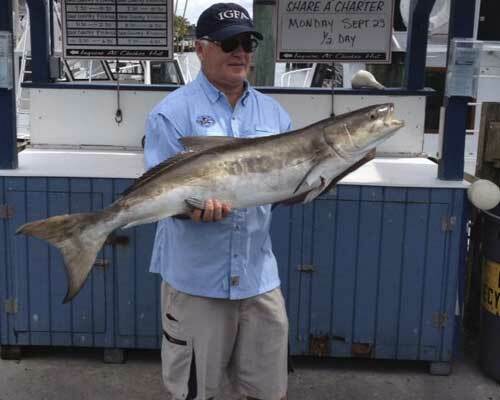 Grouper, Snapper, Mackerel, Barracuda, Goliath Grouper, Cobia, and Sharks are just a few of the species you could catch. 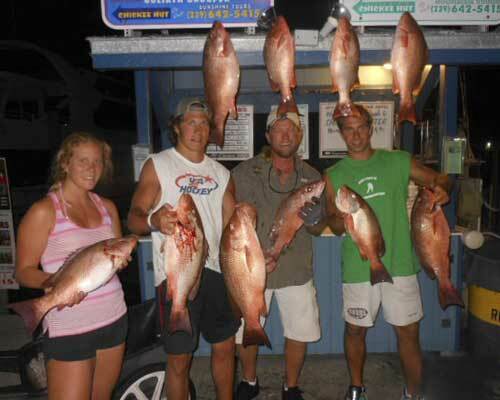 Rods, reels, bait, tackle and fishing license and cooler with ice provided. 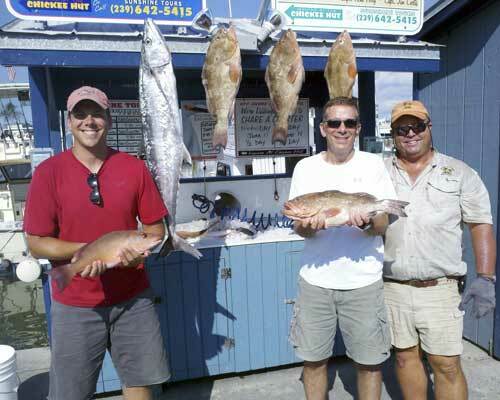 1/2 day, 3/4 day, and full days available!